55,000 acres burned in Hell's Canyon, and they stuck Alaskans into the inferno. 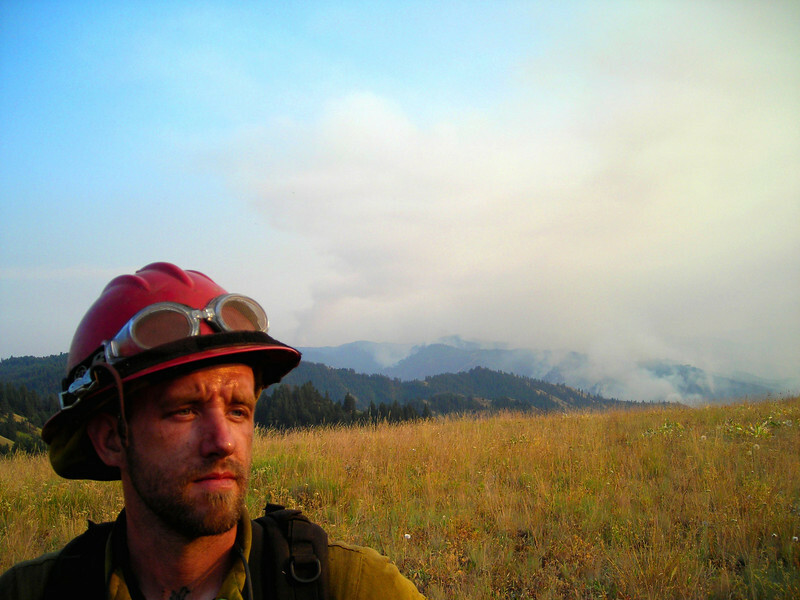 As evening progressed, our flank of the fire made a run up a hillside one valley over. Michael Mulcahy stands in front of the smoke.